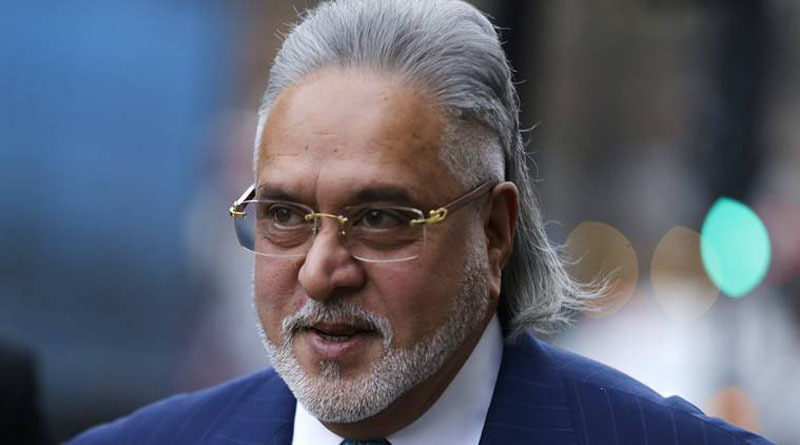 A Delhi court has ordered the attachment of fugitive Vijay Mallya’s properties in Bengaluru in a case relating to FERA violations. 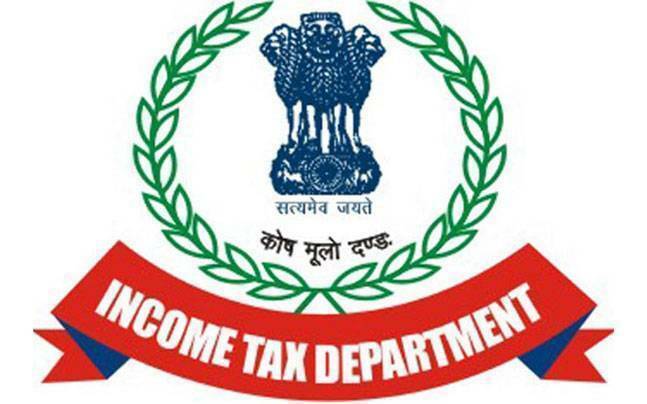 Chief Metropolitan Magistrate Deepak Sherawat issued fresh directions after the Bengaluru Police, through Enforcement Directorate sought more time to execute its earlier order in this regard. The Bengaluru Police had earlier informed the court that it had identified 159 properties belonging to Mallya, but had not been able to attach any of them and sought more time to execute its earlier order in this regard.It had on April 12, 2017 issued an open-ended non-bailable warrant (NBW) against the liquor baron.